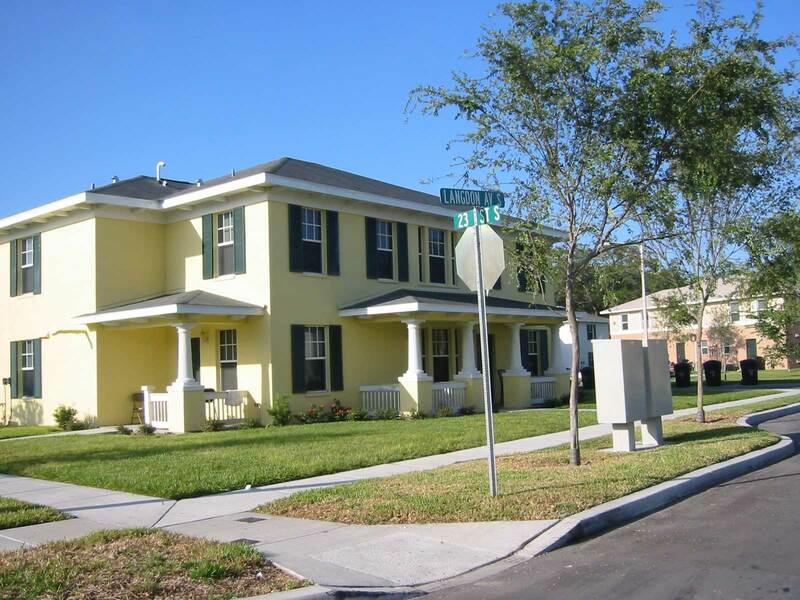 Jordan Park, the oldest federal public housing project in Florida, was built in 1939. 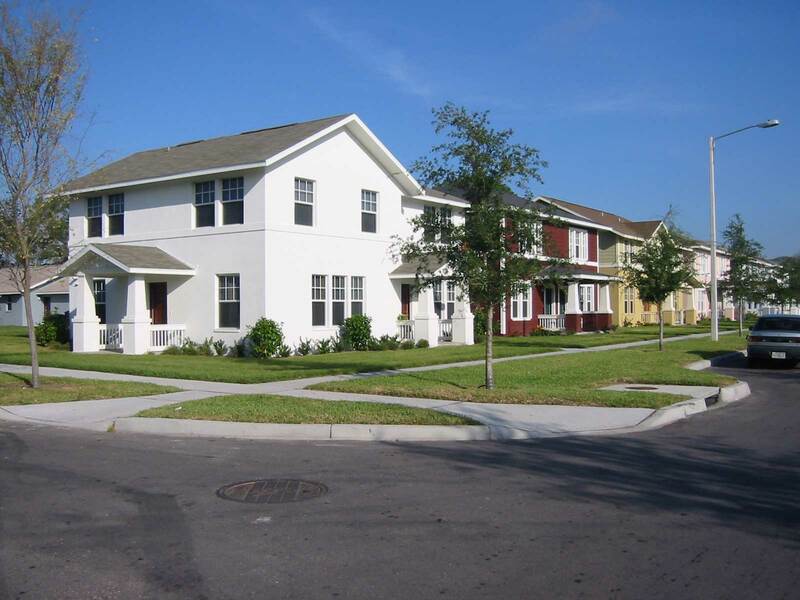 Its campus style site design with deteriorated buildings turned inward and away from the street, with parking lots and trash dumpsters lining the periphery of the site, created large areas of unclaimed land with “no eyes on the street.” As such, the property was disconnected from the adjacent community. 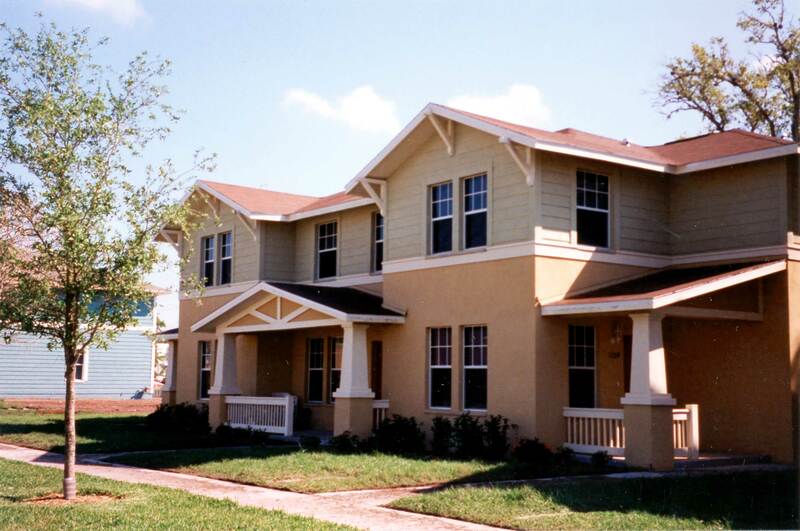 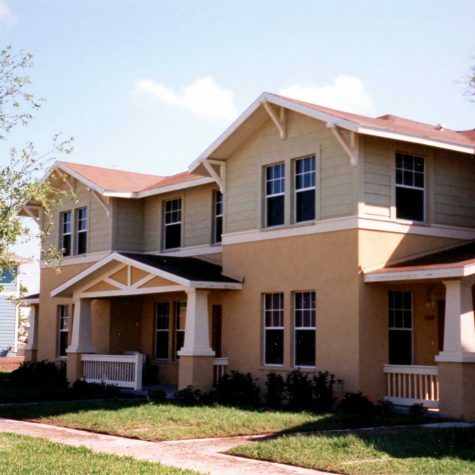 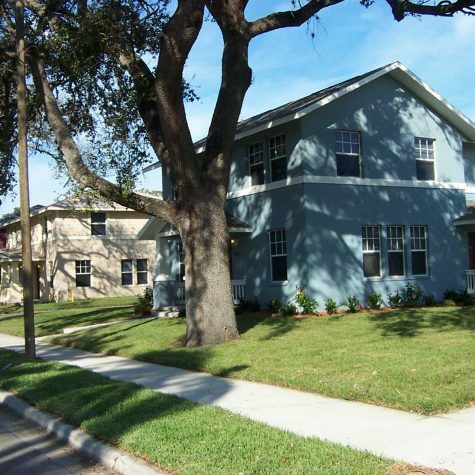 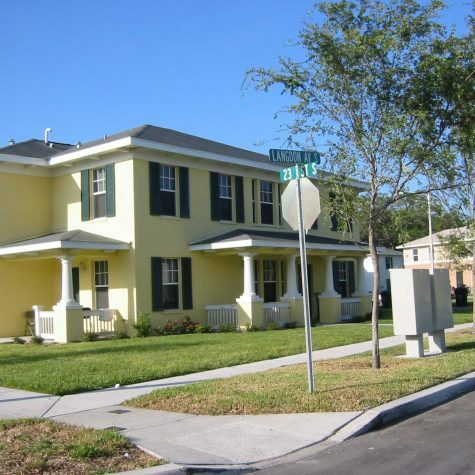 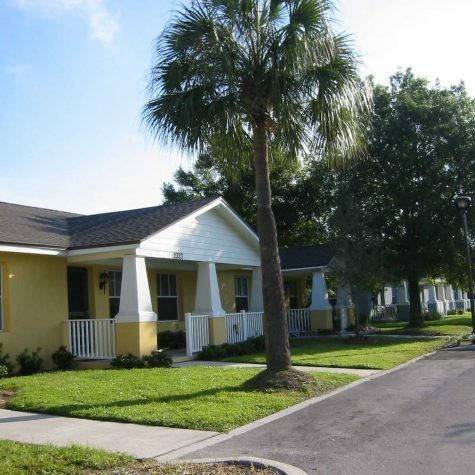 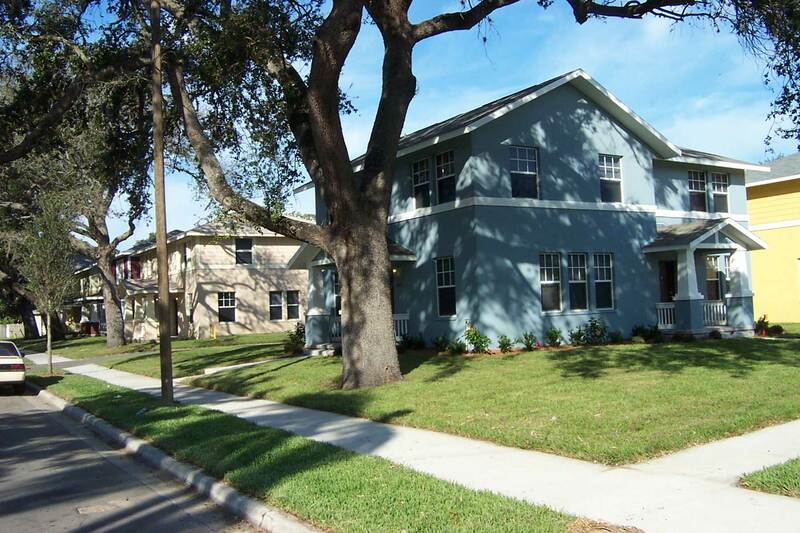 Landex formed a public/private partnership with the St. Petersburg Housing Authority to transform the property into an attractive, traditional neighborhood for mixed-income families that would be seamlessly integrated into the surrounding community. 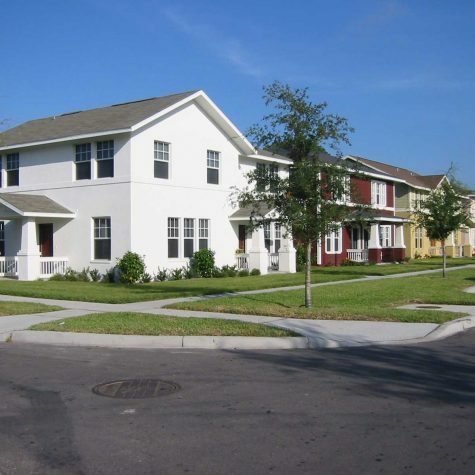 The partnership was structured not only to create high quality affordable housing but also to build the development and management capabilities of the St. Petersburg Housing Authority. 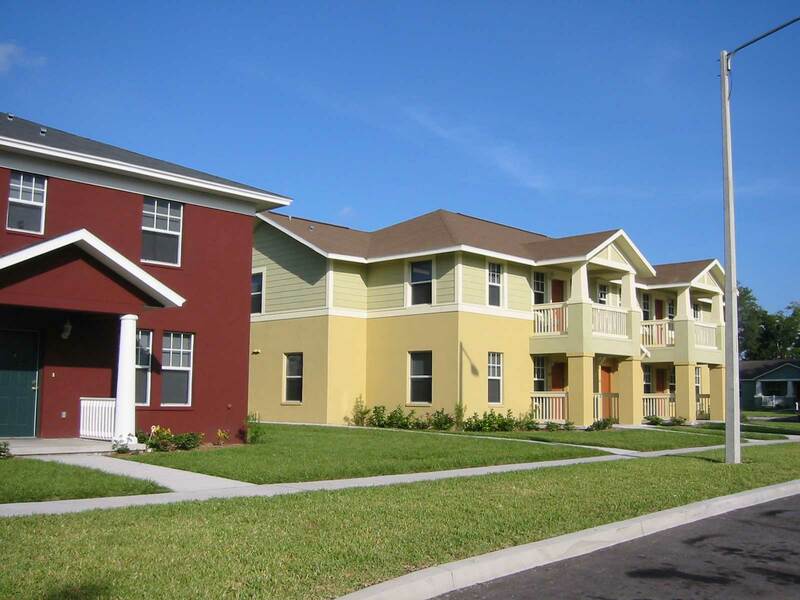 In 2017, in accordance with the partnership documents and business plan developed by Landex and SPHA, SPHA will assume the partnership interests of the ownership entity and take over management and ownership responsibilities. 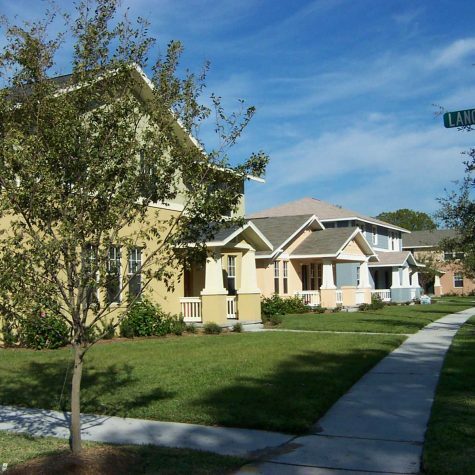 The new Jordan Park community, which looks and feels like single-family housing in the “arts and crafts” design of affluent neighboring communities, has been physically, economically, and socially revived and integrated into its surrounding community. 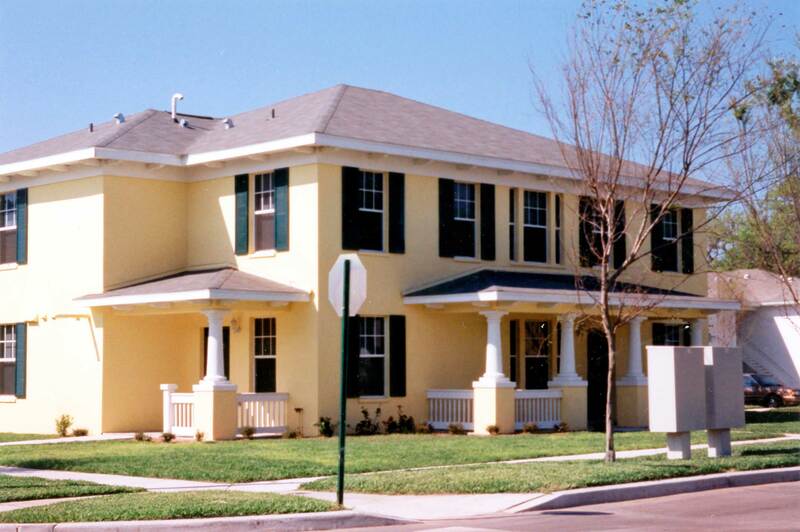 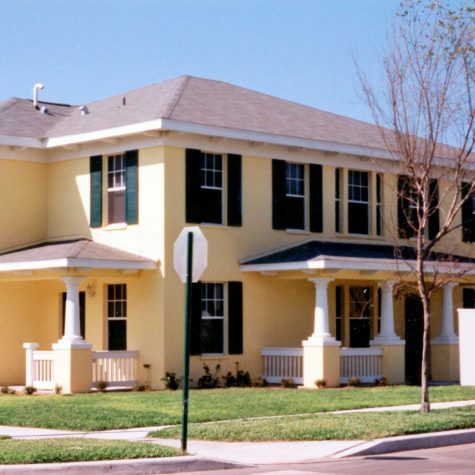 Using the “big house” concept, local stakeholders (including public housing residents, elected officials, and city planners) created a “new urbanist” master plan that replaced the 429 deteriorated, barrack-like housing units with 105 new arts and crafts style buildings characteristic of the grand architecture of St. Petersburg’s finest communities. 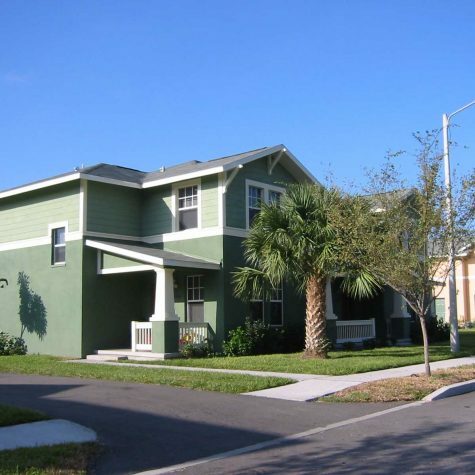 There are 10 building types with 237 rental apartments, each with its own street address, entryway, front porch, back door, parking space, rear yard, and trash collection. 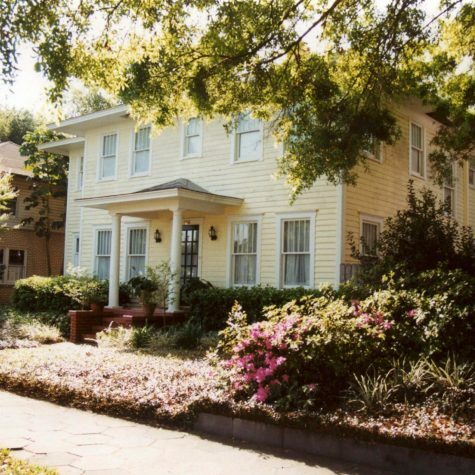 A grand entryway to the property and a central park were created by preserving and highlighting the existing magnificent live oak trees. 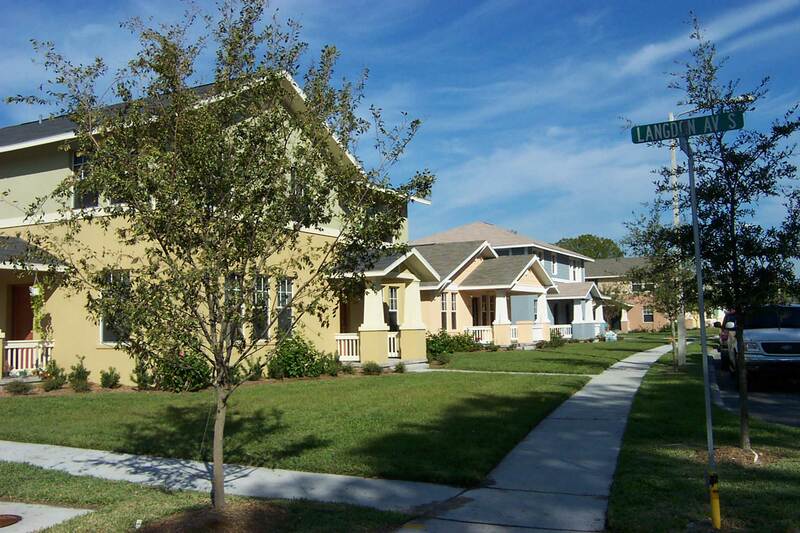 A storm water management pond was used to create a visual amenity for the property and this pond, with a central fountain, is located adjacent to the new community building that houses a library, a computer center, a leasing office, and a wellness center; an active resident service program and a Hewlett Packard/Magic Johnson Inventor Center are located in the building. 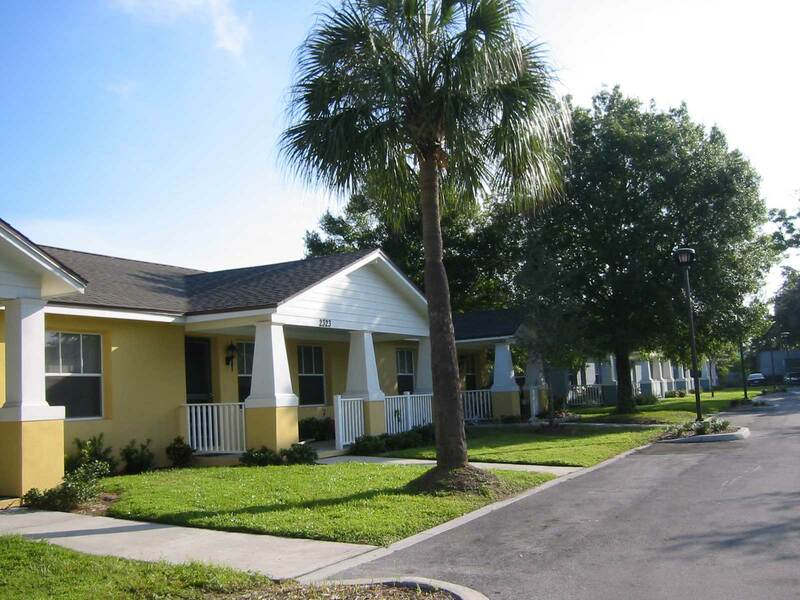 The Resident Service Coordinator provides case management for residents and creates linkages with local human service programs at the adjacent One Stop Achievement Center. 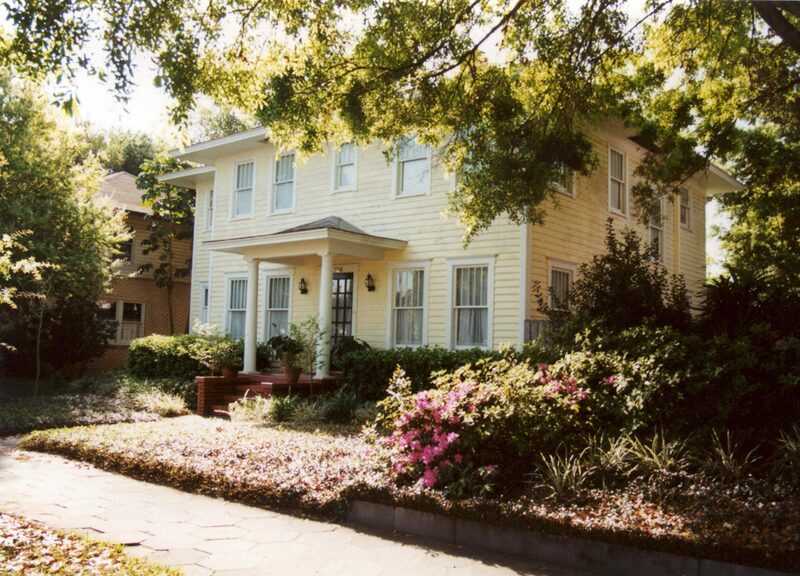 The site also boasts the Dr. Carter G. Woodson African American Museum. 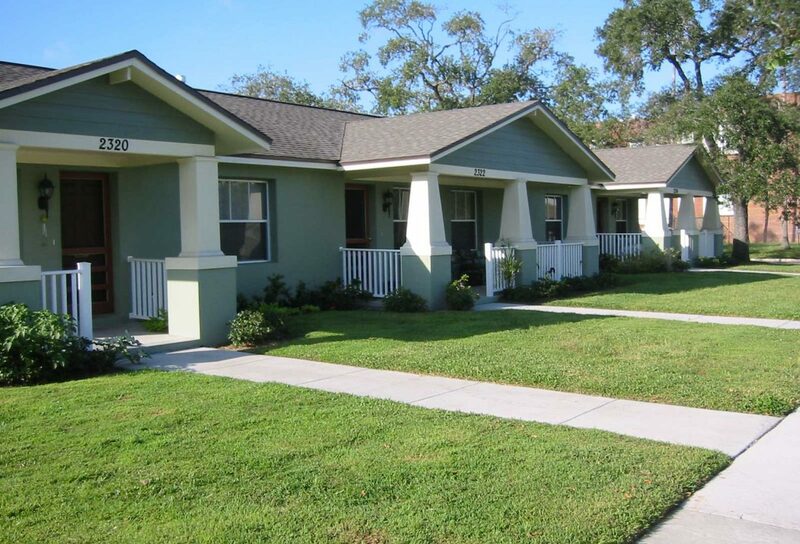 The redevelopment of Jordan Park has been an outstanding success. 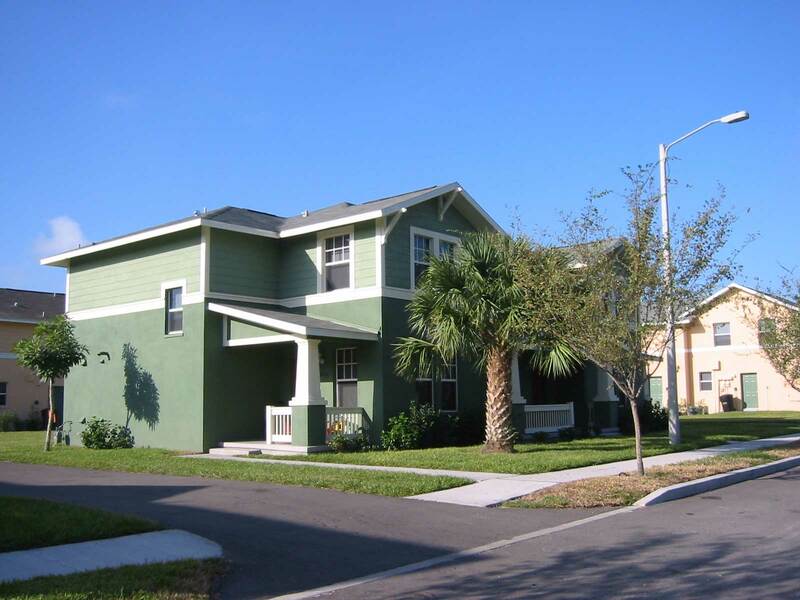 Today, Jordan Park is a stable, well designed, functioning community that is integrated into the surrounding community. 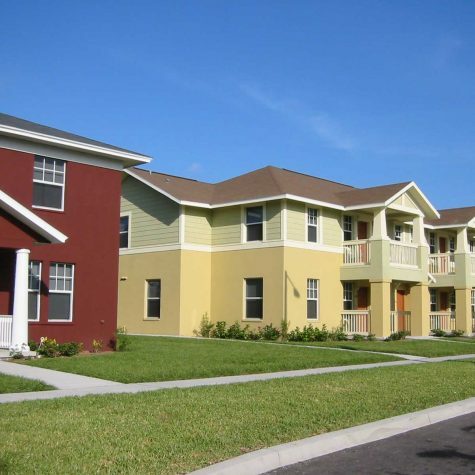 Most importantly, the SPHA has developed the expertise to own and manage the property.